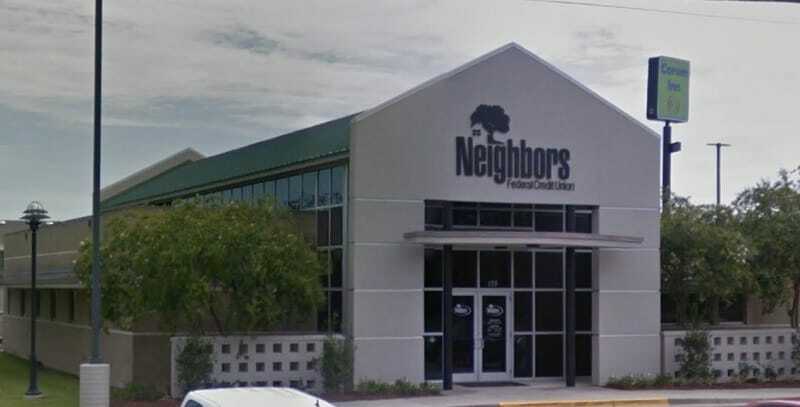 Neighbors Federal Credit Union is offering Louisiana residents a chance to take advantage of a host of account rates and lengths to fit all your banking needs. With a new CD account, you will most definitely find an account to cater to your savings goals, whether it be short term or long term. 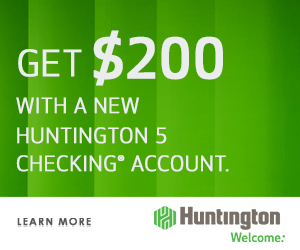 Right now, the bank is offering an attractive 3.30% APY 3-Year CD, 3.30% APY 4-Year CD, 3.45% APY 5-Year CD Rates Special when you sign up and provide a $1,500 minimum opening deposit into your new account. 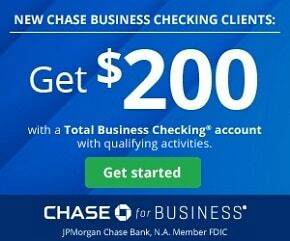 In addition, you will gain access to all the great features and service the bank has to offer. If you are interested, I suggest you apply as soon as you can! Eligibility: If you live, work, worship, or go to school in East Baton Rouge, Ascension, East Feliciana, Iberville, Livingston, Pointe Coupee, St. Helena, West Baton Rouge, or West Feliciana, then you are eligible to join this credit union. Be sure to visit their membership page for additional information to join. Simply put, Neighbors Federal Credit Union has consistently been ranked nicely across the board from our Best 3-Year CD Rates, Best 4-Year CD Rates, and Best 5-Year CD Rates in the local section. If you are looking into a generous APY rate, then the wide range of lengths and CD rates are definitely worth checking out. 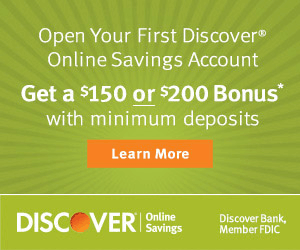 However, if you’re interested in making a higher rate than a traditional savings account, make sure to take advantage of this limited time special offer. Note that rates are always changing, which is why if you’re interested in getting a CD with them, you might want to hop on it as soon as possible. Neighbors Federal Credit Union has been consistently ranked among one of the highest in terms of CD rate offerings as well as customer satisfaction. With their current range of rate, you will definitely be able to find one that fits all your needs. If you are looking for a short term, there is a 6-month CD option for you. On the other hand, if you would like a longer length, then definitely check out the 60-month CD! 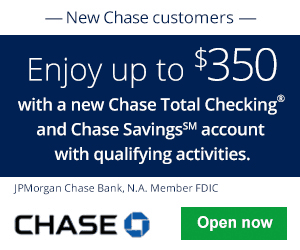 However, I would definitely recommend 3.30% APY 3-Year CD, 3.30% APY 4-Year CD, 3.45% APY 5-Year CD Rates Special for its high rate and low deposit requirement. At the end of the day, if you would like to start a new banking experience for the year ahead, be sure to open your CD account today! However if you are not interested or looking for more options, be sure to browse our complete list of the Best CD Rates for all your savings needs!